In the details With Netflix’s upcoming four-part Gilmore Girls revival, titled Gilmore Girls: A Year in the Life, a large number of the show’s original cast members were given the opportunity to reinhabit the characters they said goodbye to years ago. However, getting back into character after eight years is an experience every actor approached differently. 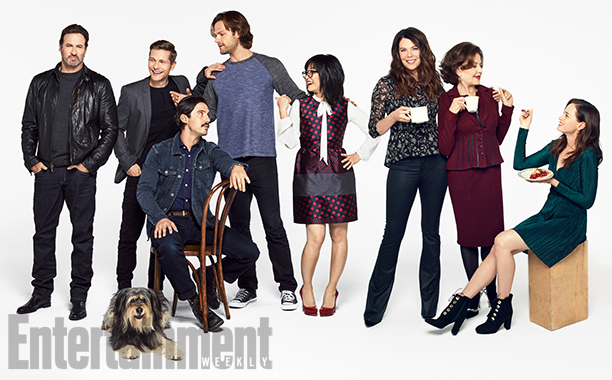 No Comment to " Gilmore Girls revival cast reveals how they got back into character "